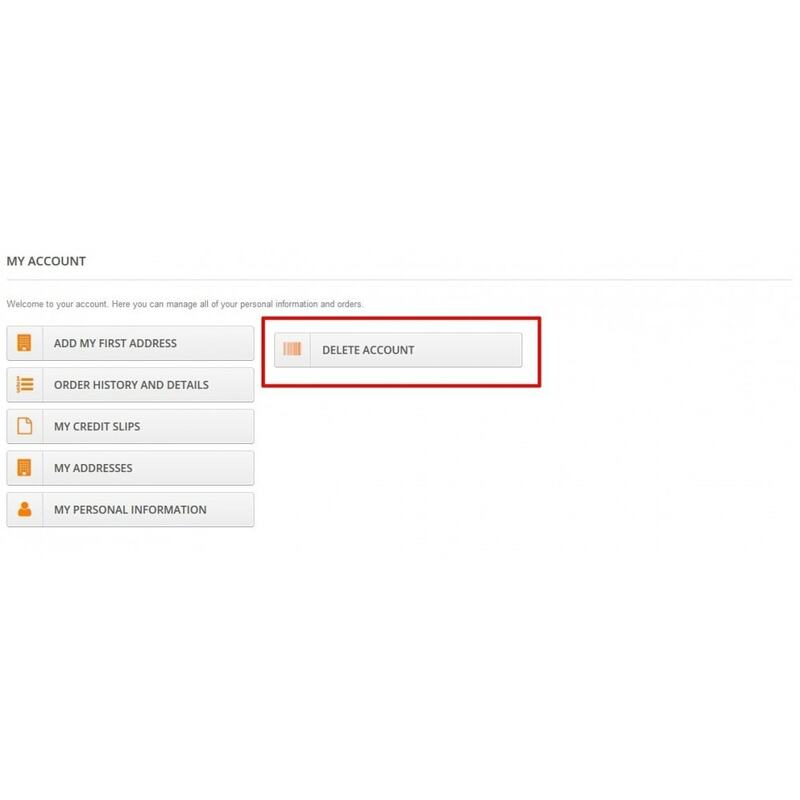 This module allows your customer to self delete his account. Your shop will be prepared to GDPR compilance. 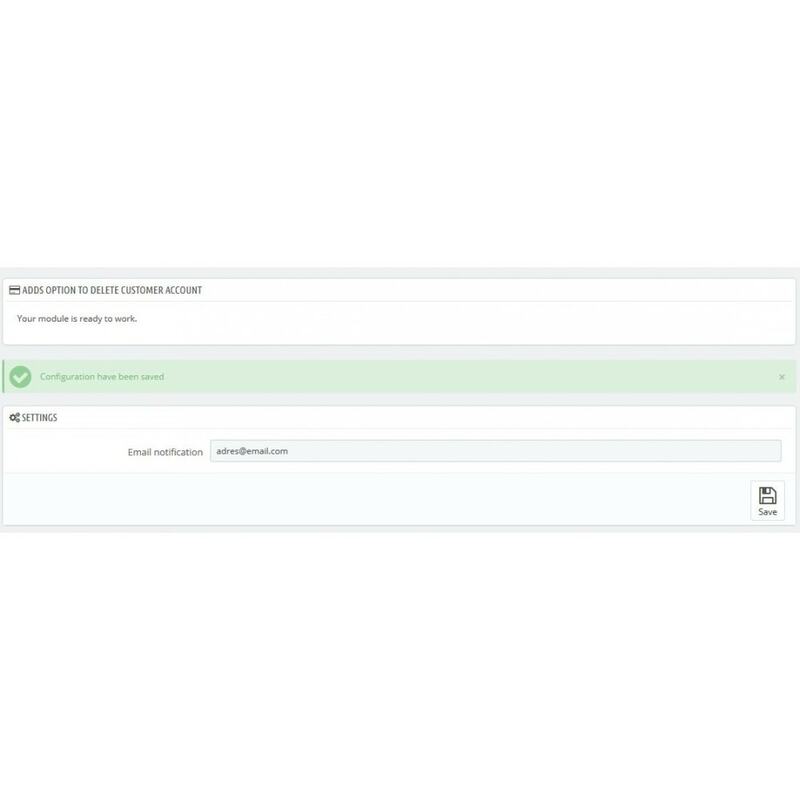 Your store will be consistent with EU law and General Data Protection Regulation (GDPR). Also it increases the level of trust to your store. 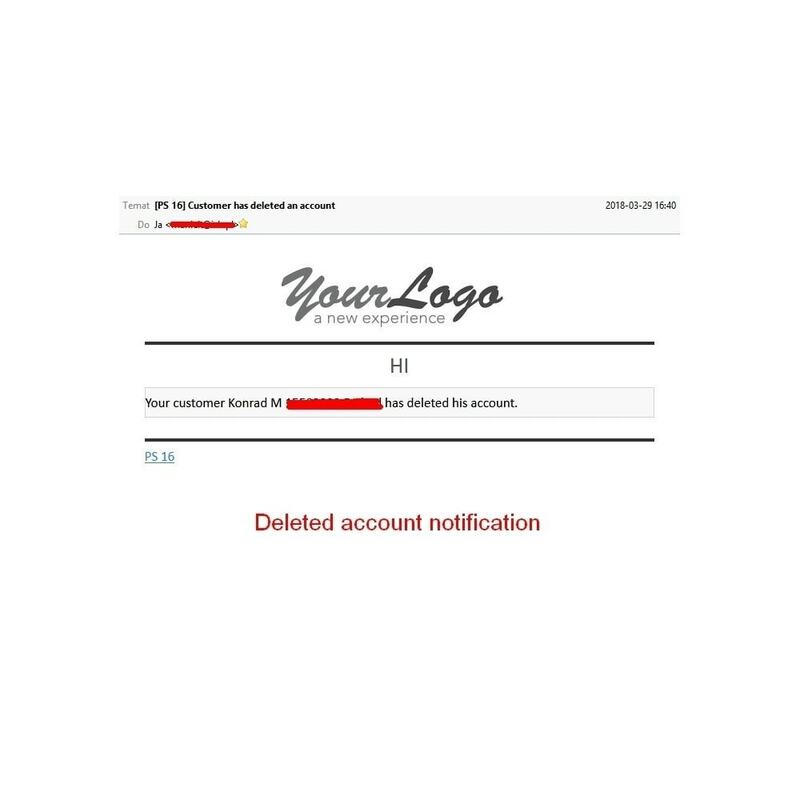 Customers can can delete their account in Your online store.